Another day has seen the passing of a horror legend in Angus Scrimm best known to genre fans as`The Tall Man` of the`PHANTASM` franchise. Since 1979 he played the role of `The Tall Man`, the menacing mortician central to the plot of the `PHANTASM` films, who can transform the dead into his zombie minions. His weapon of choice would be a silver sphere that would get his victims fast. 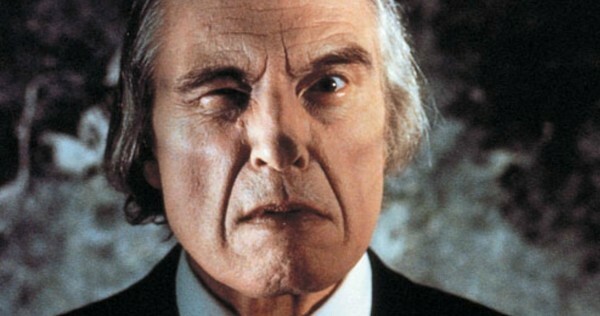 He would go on to star in 3 more `PHANTASM` films and is also starring in the long overdue 5th film `PHANTASM: RAVAGER`. Rest in peace sir, you will be missed by family, friends and fans around the world.